In a corporate setting, NetSupport School helps instructors and trainers to improve the efficiency of instruction by centrally managing staff or delegates on their computers: controlling and directing application and internet activity; improving assessment using real-time surveys and unique Question and Answer tools; and then automatically collating all key resources used during the training session in a digital journal. Trainers can also record all screen, keyboard and mouse activity on a specific delegate’s workstation to review later or to replay to other attendees in the class. With training budgets under increasing pressure, NetSupport School enables corporate training centres and training institutions to maximise the return from the IT infrastructure already in place. 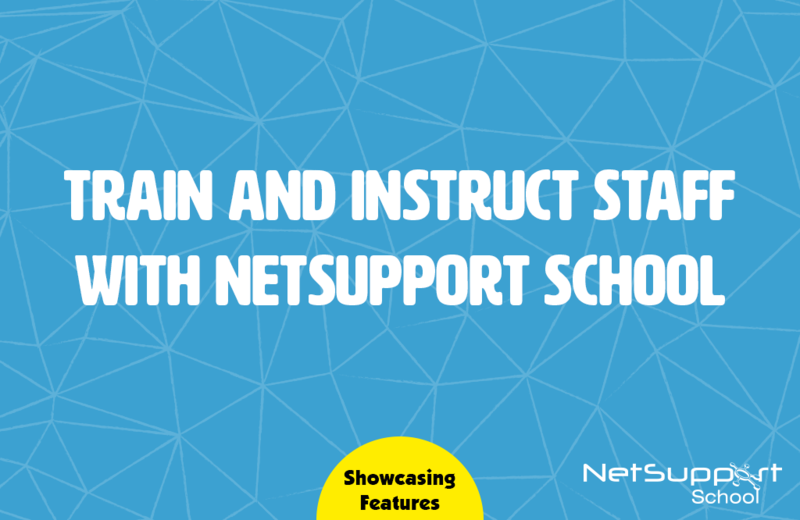 NetSupport School makes training and internal communication faster and easier to implement, as well as delivering greater input into employees’ skills sets and a greater return on training investment as a consequence.